Fever or rise in body temperature above 98-100 Fahrenheit is also known as pyrexia. It is a way of our immune system to fight infections and neutralize the bacteria and virus that causes infection. 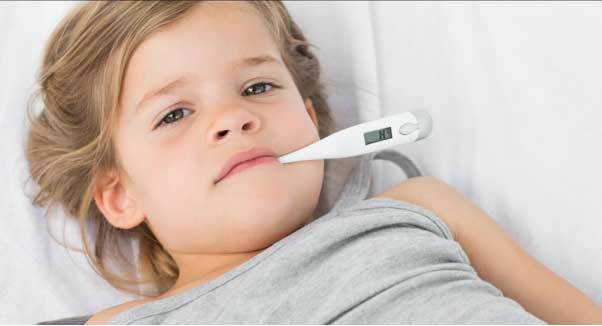 Fever is a common sign of many illnesses. But, it reduces all over body functionality and causes discomfort and if it rises too high ( above 100.4 Fahrenheit) it can lead to severe complications. First of all, let’s make it clear that fever is itself a sign and symptoms. 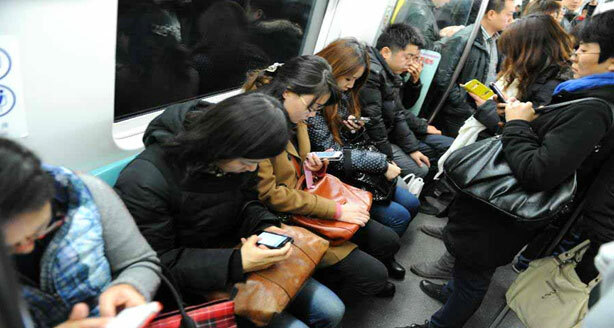 It makes you feel cold, shiver, sweaty, sleepy and lethargic. You may experience body ache, the problem in concentration, hyperalgesia, depression and even dehydration. If fever is very high it may make you experience irritability, delirium, confusion and even lead to seizures. 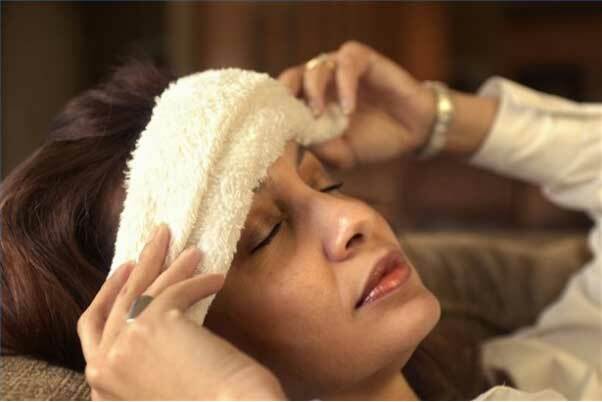 Fever is commonly caused due to ear infection, UTI, gastroenteritis, inflammatory diseases, changes in the climate, viral or bacterial infections and unhygienic conditions. Fever usually subsides in a few days. To keep the body cool you can try some home remedies mentioned below. But if these home remedies don’t work, or there is high fever or in case of fever do not subside even after a week, do meet your doctor. This is the best way to cool down your body. Soak a cotton cloth with cool water, Wring it to remove excess of water and sponge your armpits, groin, hands, forehead, back of neck and feet. This will reduce the body temperature. Having a bath with Luke warm water also helps. Very cold water should not be used as it causes the internal body temperature to rise. 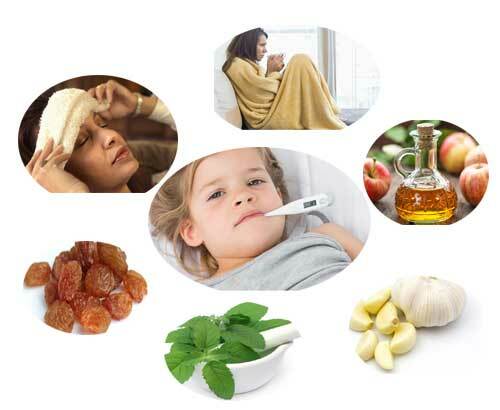 It is one of the most effective yet inexpensive home remedies to reduce fever. Being acidic it draws the heat out of the body. 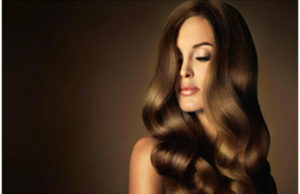 Likewise, it is rich in vitamins and minerals restores them back that are eliminated during the fever. 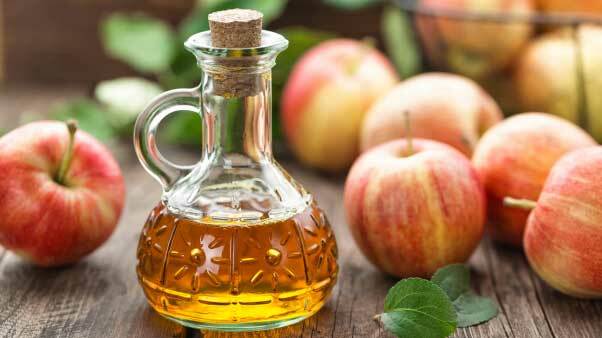 Add a cup of apple cider vinegar to the bath tub file with luke warm water and soak yourself in it for a few minutes. Repeat this process whenever the temperature is really high. Also, drink ACV dilution. For this mix two teaspoons of ACV into a glass of water and drink it. Raisins contain phenolic phytochemical. It is antibacterial and is antioxidant. It combats infection and reduces fever. 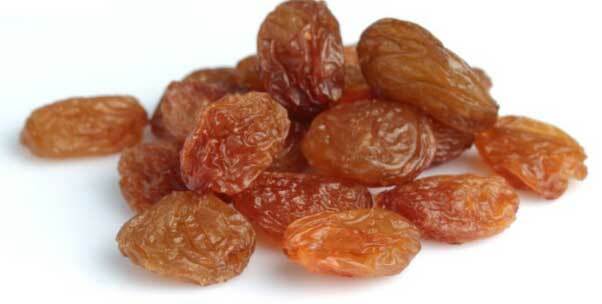 Soak about 25 raisins in water. Leave it until the raisins swell up. Crush the raisins along with the water and then drink it after adding half a teaspoon lime juice. Take this 2 times in a day. 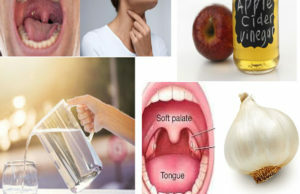 Garlic has been used since a long time by our ancestors to get rid of fever naturally. 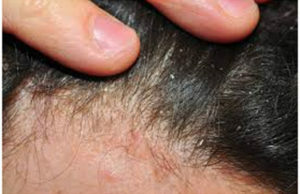 It causes the body to sweat and decreases the body temperature. Also, it promotes the elimination of body toxins. This, in turn, speeds up the recovery process. 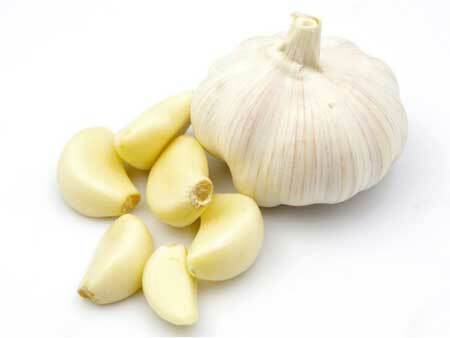 Garlic is also a powerful antibacterial and antifungal. Crush a clove of garlic and steep it in a cup of water for about 10 minutes. Sip this concoction 3-time in a day. Consuming garlic is not recommended for pregnant women and children. For them crush the garlic to warm mustard oil, apply it to the soles and leave it overnight. 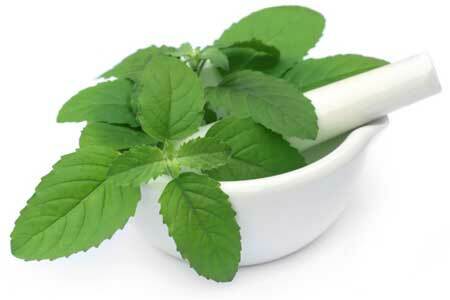 Basil leaves have healing properties and is a natural antibiotic. Boil about 20 basil leaves in a cup of water along with a teaspoon of crushed ginger. Boil it till the solution is reduced to half. Now add a teaspoon of honey to it and then consume it 3 times in a day till the fever lasts.